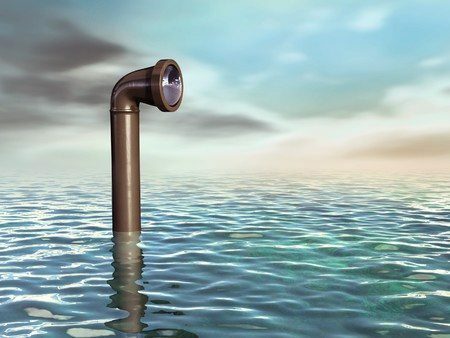 You’ve probably been hearing a lot about Periscope lately. It’s taken the online world by storm. The gist of it is, if you’ve got a smartphone, Internet access and an app, you can broadcast live video to the world. Just point your phone at whatever is happening in front of you, share it with the multitudes and watch those hearts come pouring in. Live streaming isn’t a new phenomenon. However, the one-button mobile conversation is. Apps like Periscope offer businesses a low-cost way to facilitate a live conversation with a large audience. They’re immersive, real and interactive, and people love it! So, as a small business, what can you do with these apps? To be on the safe side – and for the most engagement – stick to broadcasts that focus on your company’s culture and products. The way you draw in viewers is through the Tweet you send out when you go live, so be sure to craft a good title and include hashtags. Don’t try to be perfect. Commenters will advise you if they can’t hear you or if they want to see something. As with other social media platforms, be yourself. A selfie stick helps prevent arm fatigue. Consider attaching a fisheye or zoom lens to your phone. Consider plugging in your headphones if you’re in a noisy space. Scoping is a way for you to stay front and center in your customers’ minds … and stay ahead of your competition.